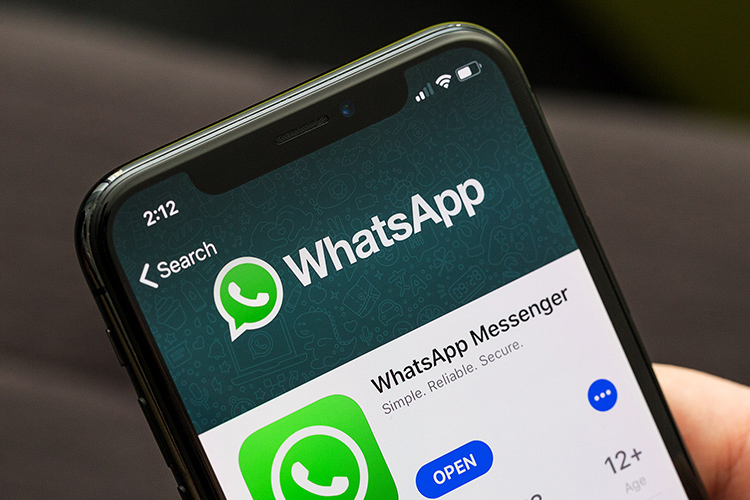 With group video calling scheduled to debut later this year, WhatsApp appears to be taking baby steps and started testing the group audio call feature on iPhones. The test is currently limited to only select few users, so it is possible that you may not have received the feature just yet. The group audio calling functionality, as you may have already guessed it, will soon allow you to make voice calls to multiple contacts (an unknown number) from within a group or turn an individual voice call into a conference call by adding more participants. As reported by WABetaInfo on Twitter, the interface of the group audio call will be exactly the same as individual calls. The only difference is that you’ll now see multiple contact photos at the center, indicating that you’re speaking to more than one user. The button placement for the speaker, video call, mute, and end call buttons are still placed at the same location as in a regular audio call. As WABetaInfo points out, the feature is currently available only to a handful of users and none of the iPhones at the Beebom office seem to be lucky enough. The tweet also points out the group audio call feature has been spotted in the newest update, which is also the one that brought ‘request account info’ data download feature in tow to iOS users. There’s also reports that some Android users have received the group video calling feature but sadly, it once again isn’t available to anyone of us – not even beta users like me. Also, there’s no info on how many users we can call simultaneously, which is something that will be revealed once the feature goes live for all users.